Some of my favourite posts to write are wish list posts as they're much cheaper than actually buying all of the items on my wish lists which are ever growing! 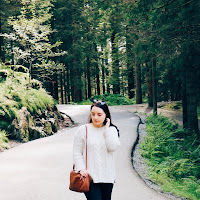 My birthday is coming up soon so I have even more wish lists on the go and some of them feature adorable summer homeware items which is what today's post is all about! 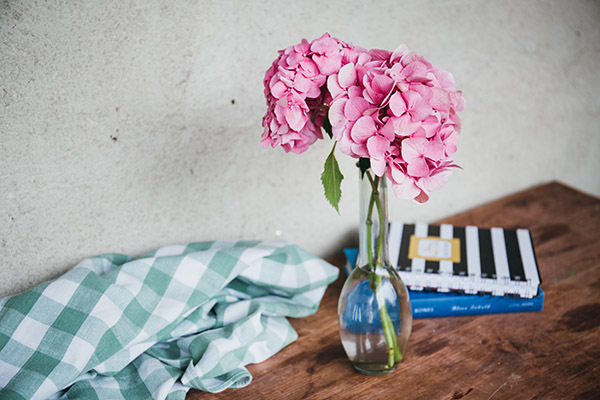 While autumn is definitely my favourite season, I adore fresh, light and unique summer homeware. 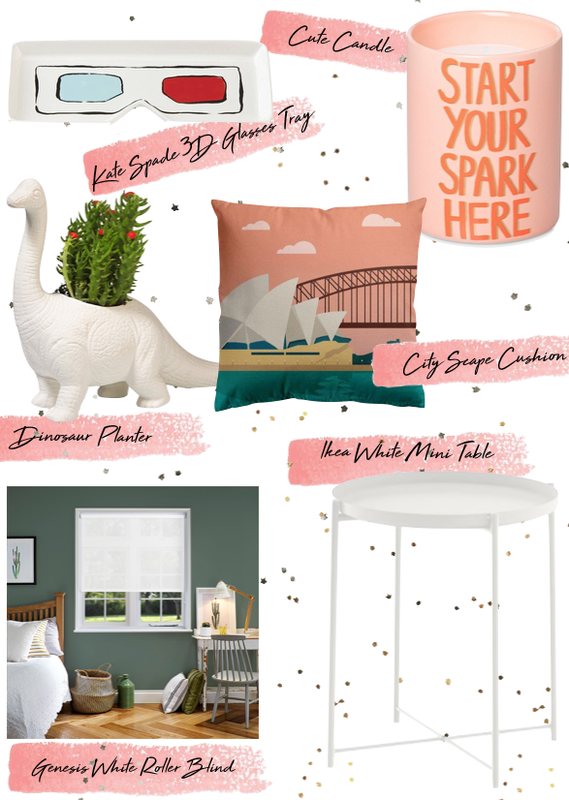 Fresh flowers, candles and pastel homeware are perfect for adding summer shades and items into your home very easily and this adorable dinosaur planter, Sydney city scape cushion and bright candle are all ideal for that! Another very unique homeware item that I'm loving is this Kate Spade tray from Amara. As well as homeware, there's one item that can make such a difference to the brightness of your home and how much light there is - blinds. I am not a fan of darker or blackout blinds but I do love white, cream and lighter shades as I have in my bedroom and home office because they add so much light to any room which I love during the spring and summer months. I love the look of the Genesis White Roller Blind from Direct Blinds as it looks modern, fresh and perfect for any room! Are any of these items on your summer homeware wish list? Where do you like to buy homeware? I love H&M Home and Matalan Home ( never though I 'll say that one day about Matalan) as they are affordable. It's official I want that dino planter so bad! I love the white Ikea table, so simple and chic! I adore that dinosaur planter - I’m after a sheep one just like it at the moment ! That Kate Spade tray is so fun and unique, I couldn't figure it out at first! I love H&M home and Maison Du Monde. I'm in the middle or redecorating my girl's rooms so my home wishlist is huge right now! That glasses tray is so cute! that dinosaur planter is amazing!